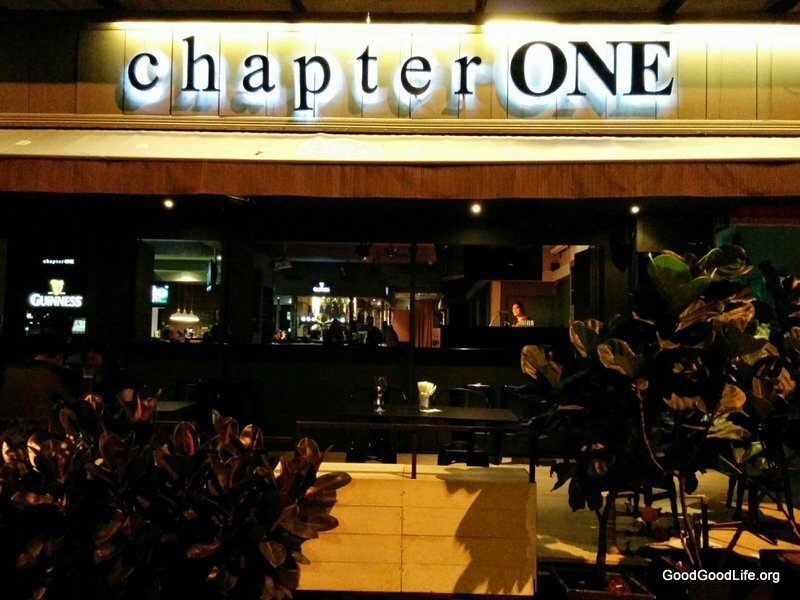 Chapter One has deals for 3 pints of Kilkenny at $60. 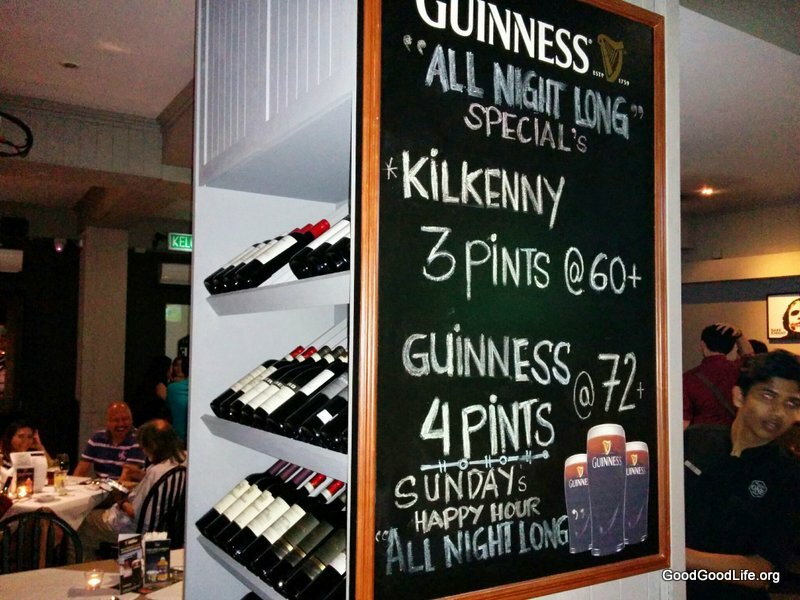 While Guinness was priced at 4 pints at $72. Here are some shots of the interior. As promised here are the videos we have recorded of Allan G’s performances. This entry was posted in Party and tagged acoustic, bar, hartamas, kuala lumpur, live, music, pub, rock by TheGoodGoodGuy. Bookmark the permalink.